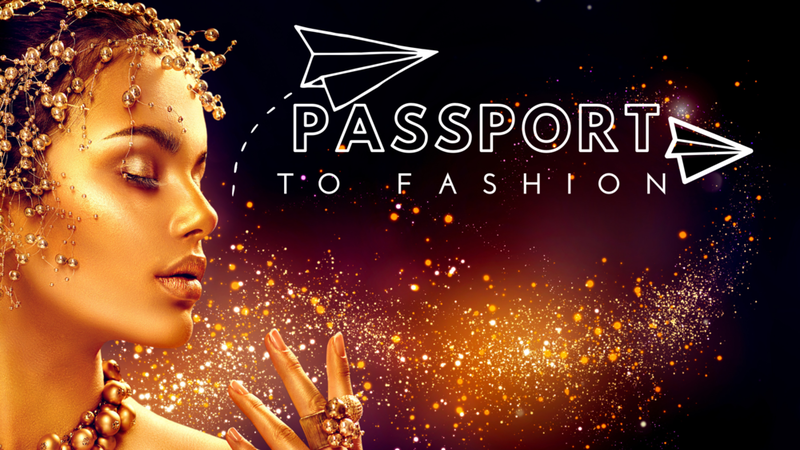 B3 Event Management and Dress for Success Columbus bring you Passport to Fashion! Experience a runway show like no other for the first time at Fashion Week Columbus. Get your tickets today and travel in style to Strongwater Food and Spirits for a world-class event as we connect continents through fashion.